Mother’s Day is fast approaching and many of us are trying to think of something special to treat our Mums. A gift that is that little bit different from the predictable cards, flowers and gift sets. Or a treat that will last longer than a pretty average - yet overpriced - meal. Well here at Venture we have the perfect Mother’s Day treat! Our Gold, Silver and Bronze photography experiences are wonderful opportunities to get the whole family together for a fun photoshoot. 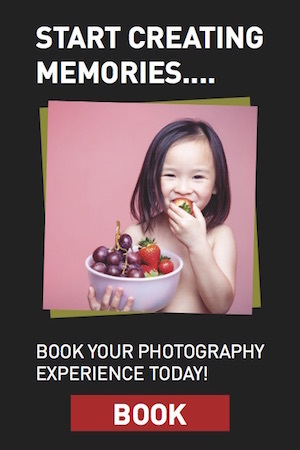 Each experience includes a beautifully presented photograph to take home with you, which would be an ideal gift for Mum. Whether you get her involved in the photoshoot or give her the gift of a surprise photograph of the family, she will be delighted and will have a gift that she can treasure for years to come. Not only that, but to celebrate Mother’s Day we’re offering our classic Gold Photography Experience at just £75! If your Mum has a passion in life - such as her pet or her car - then we have the ideal photography experience for that as well! Check out our Just for Pets and Pride and Joy Motor Experiences. You could either treat her to a day out that includes the photoshoot, or get someone else to take her off somewhere while you whisk the pet or car away for their photoshoot. Either way, what an amazing surprise that would be! 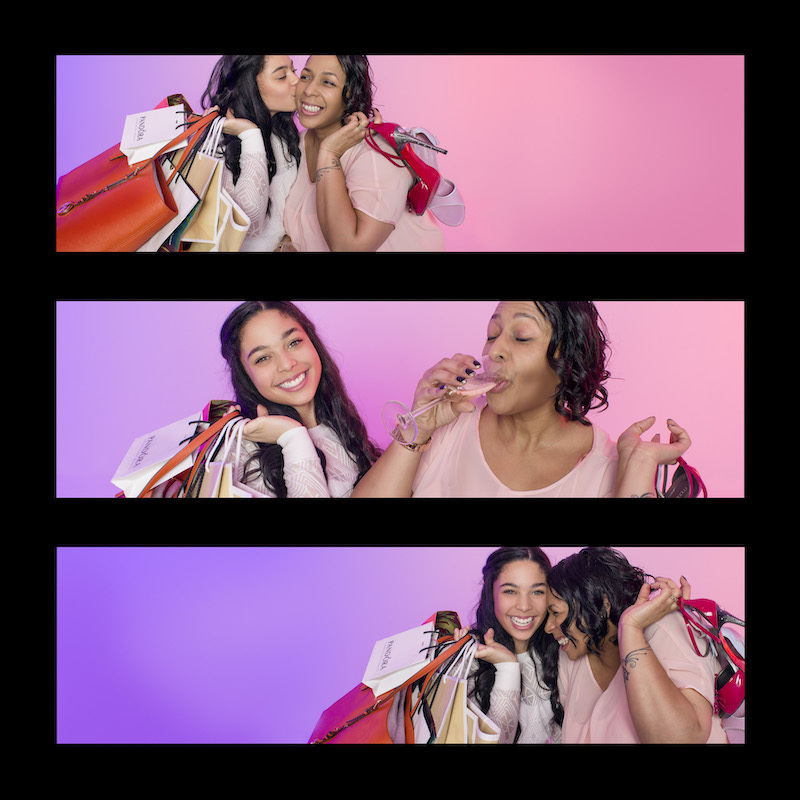 Last but by no means least, the Mother and Daughter Styled Experience is an amazing treat for Mum. And for whoever she decides to take with her of course! The experience includes a joint pampering session for mum and daughter with an hour of professional hair and makeup styling. There is then a 2 hour photoshoot and two framed photos to take away afterwards. A wonderful experience for both of you and - even better - an experience that is captured forever. To celebrate Mother’s Day were offering this fantastic 2 hour pampering and photography experience for just £65! So whatever your Mum loves, give it back to her as a special gift this Mother’s Day with a photography experience from Venture Studios. Why not get it sorted out today, in plenty of time for Mother’s Day? You can either book online or call us on 0845 121 1085 or use our studio finder to find your nearest branch. We look forward to helping you make Mother’s Day!